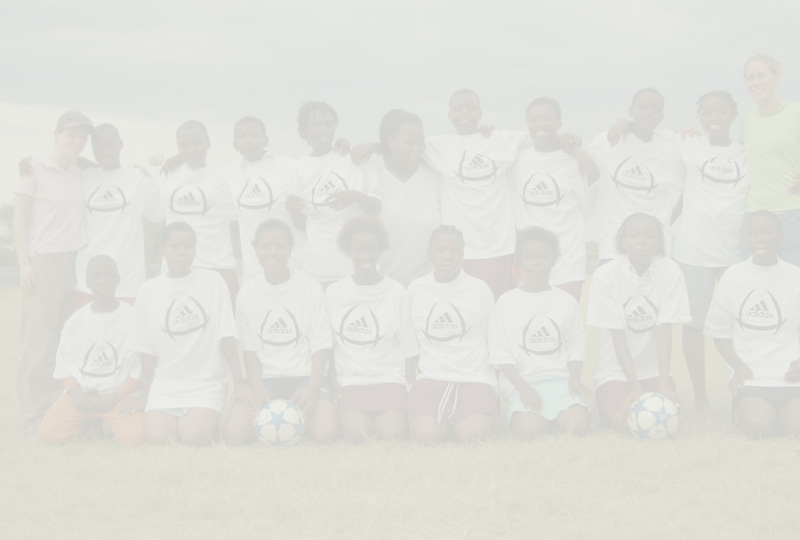 adidas provided uniforms for the new girls' soccer teams participating in TRIAD's Community Outreach HIV education programs. From underwriting the program costs for ImprovED workshops to providing in-kind donations to support our Outreach work, there are many ways your business can increase the impact of TRIAD's ground-breaking work. Please contact Executive Director Brooke Wurst to discuss how you can help ensure this generation grows up with the skills and knowledge to end the spread of HIV/AIDS.